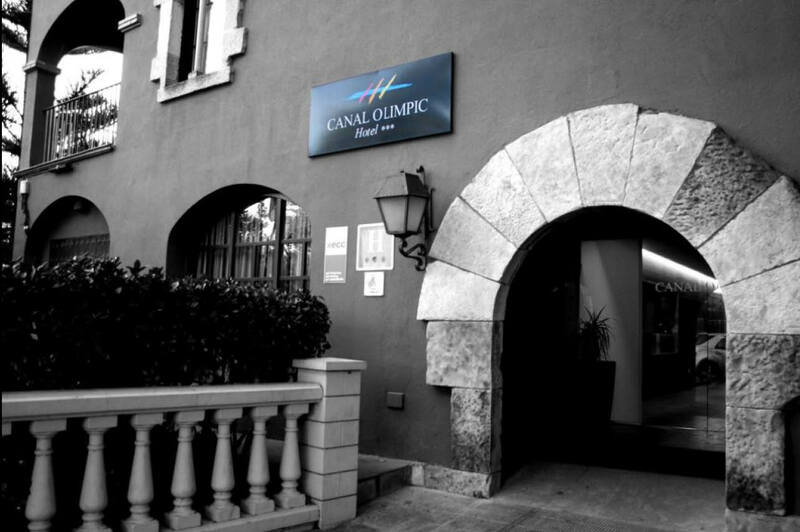 Hotel Canal Olímpic has an outdoor swimming pool, a sauna and a sun terrace. It is set in pleasant gardens and all rooms have a balcony. The Parque Mediterráneo de la Tecnología, the Canal Olímpic and the Andrés Gimeno Tennis Club are all within walking distance. Breathe in the tranquillity of the Mediterranean. Relax in Castelldefels, very close to its beaches. Enjoy a fully renovated hotel with your family, friends, work colleagues or just you. Equipped with 212 rooms: Double, Triple, Family Apartment, Suite, Jacuzzi Suite as well as Executive rooms and suites, some of them with a terrace. 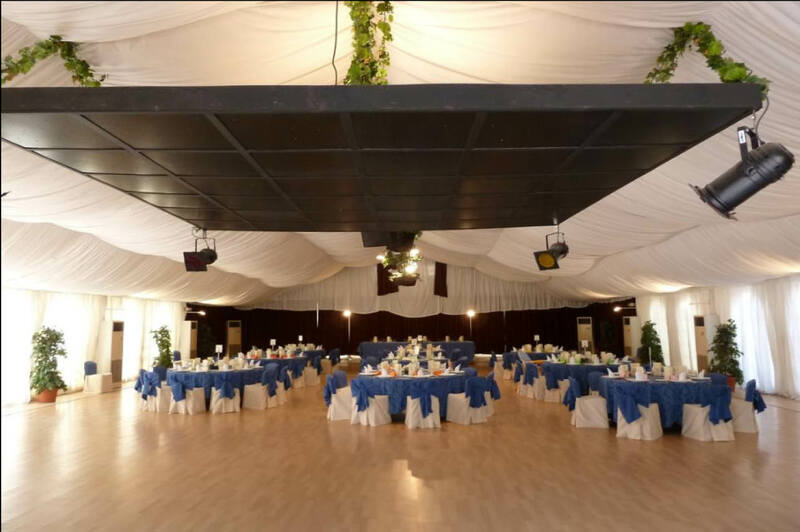 Recently built, is located in the residential area of Castelldefels, between the beach and the shopping area of the city. A coffee bar with outdoor terrace, free parking within the grounds, and an excellent free Wifi connection. 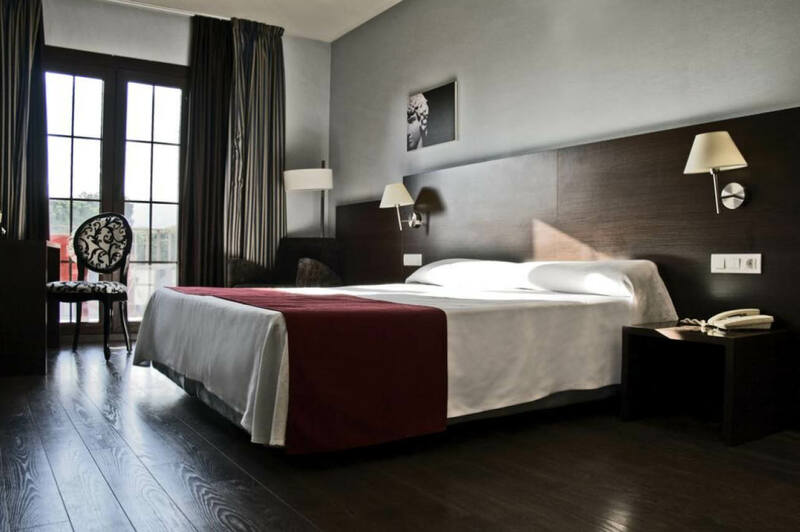 Hotel Pitort ** Smart Lounge offers comfortable rooms, fully renovated with an atmosphere of comfort and relax. Every one is different and equipped to make your stay with us as pleasant as possible. The rooms are comfortable and fully-equipped with air conditioning, heating, television, WIFI and hair dryer. The communal areas have recently been refurbished. 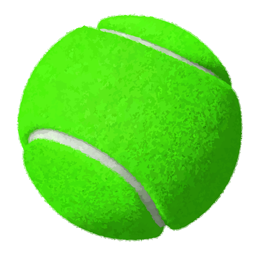 You can bring your pet and make use of the free guest parking. Choose the ibis Castelldefels hotel and let yourself be charmed by this part of the Catalan coast! 1600 yards from beach near Garraf Natural Port. 9 miles from Barcelona center. Opposite Anec Blau shopping center. Practical use of space makes the place good to stay in for up to 6 persons. Tasteful furnishings and functional interior will make you feel freely and homely. Big wardrobe and cupboards let you unpack your suitcases and make yourself comfortable. The modern interior characterized by minimalism, easy to wind down and relax in. All apartments either overlook the swimming pool area and garden, or have quick access to them. 10 minutes walk from the beach, 5 minutes walk to the nearest supermarket (open 24h). Apartment has 75m2 with two bedrooms, living room, bathroom and terrace. Fully furnished and equipped: air conditioner, private safe, TV, washing machine, dishwasher and microwave. This apartment has many amenities, but most of all privacy – for those who treasure their independence during holiday. 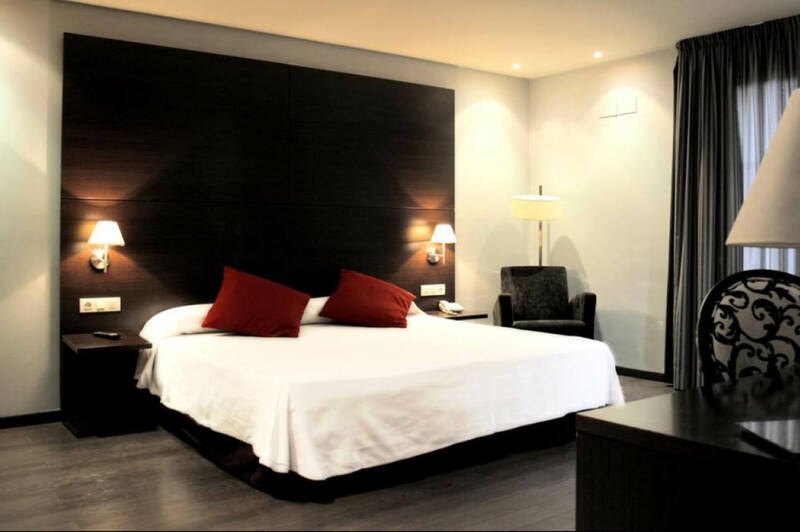 This modern hotel is located on the northern edge of the city of Barcelona, near Avinguda Diagonal and Barcelona FC’s famous stadium, Camp Nou. Guests have free access to the seasonal outdoor pool, the gym, and the wellness area that is equipped with sauna, hot tub and Turkish bath. Free WiFi is offered throughout the property. Do you want to visit Sagrada Familia, Barça’s Museum, Port Aventura, Aquarium or Montserrat? You can buy your tickets online right now.